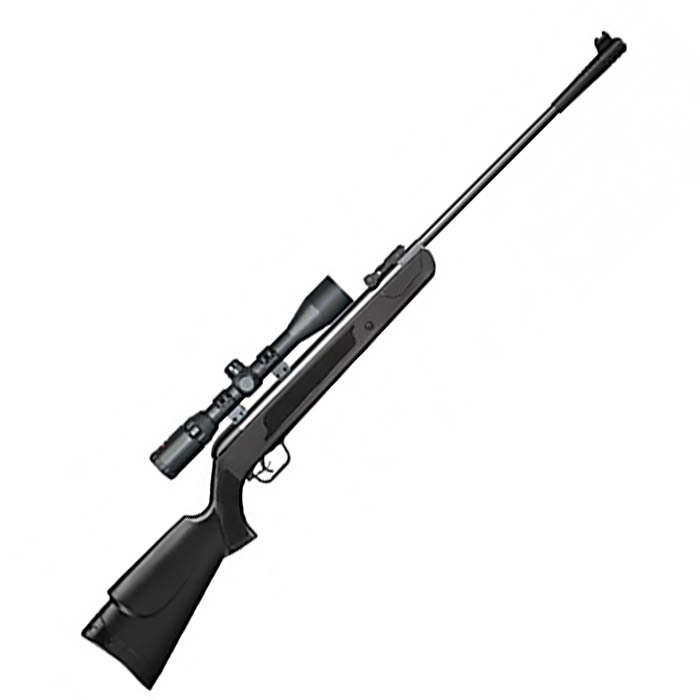 Description: The SMK XS208 .177 Deluxe Sporter is a full size and full power hunter break-barrel air rifle. The XS208 has a two-stage, fully-adjustable trigger. 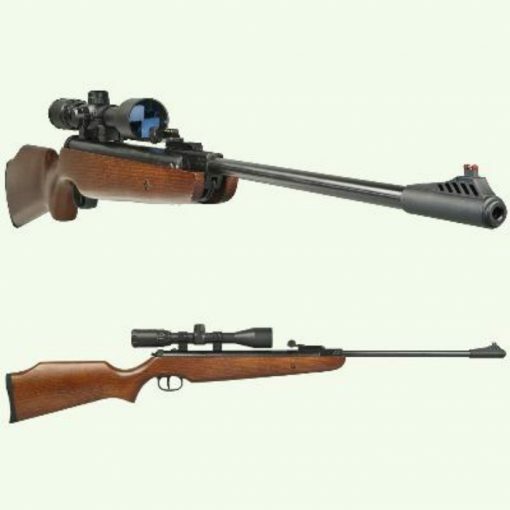 It has a well finished hardwood Sporter stock. 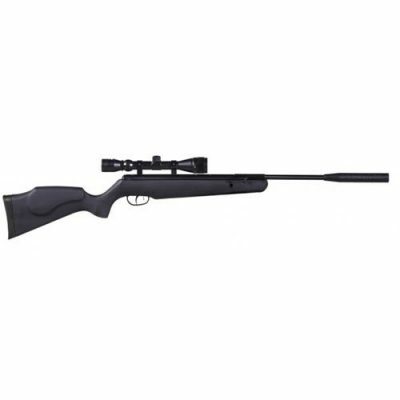 It comes with adjustable hi-vision fibre optic open sights and auto safety catch. Weight: 3.31 kg. Total Length: 45.5 Inch. 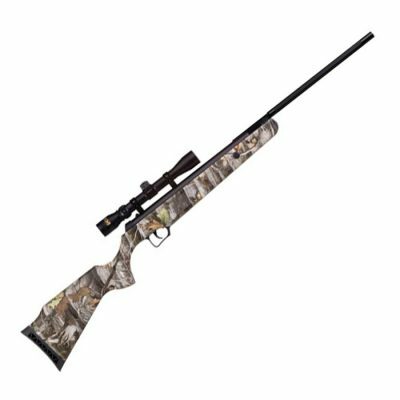 Barrel Length: 19 Inch.